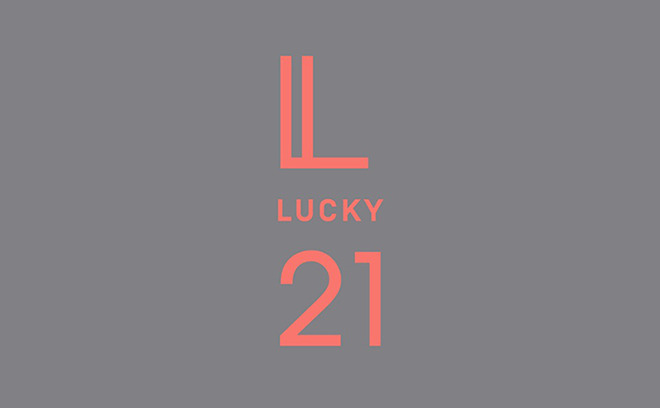 Lucky 21 is a live-action production company based in Los Angeles, California. They specialize in commercials as well as directing and producing short films and main title sequences. It was founded in 2010 and notable team members include directors Jeff Bednarz, The Chartrands, and Tom Ryan. Notable projects include commercial campaigns for Ram, The Home Depot, TGI Fridays. Their work also includes the title sequence for Chasing Shakespeare as well as the documentaries Take Me to the Water and 6. Their title sequence for Chasing Shakespeare won the Audience Award at the SXSW Excellence in Title Design Awards in 2013.